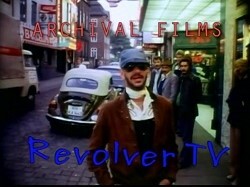 Notes: : Ringo filmed a promo video for his single that was released only in Europe. 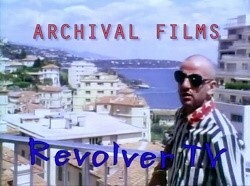 In the video it showed Ringo with his newly completely shaven head and eyebrows. The perfect look for a song of this title. 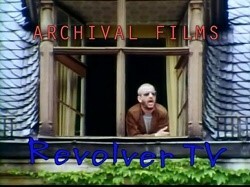 Now the original idea was to film videos for all the tracks on his new album "Ringo`s Rotogravure" and early press stories said they would be put together as a TV Special under the title of "Ringo`s Songs"
but alas only 3 videos were completed (with a rumour another one was made for "A Dose of Rock n Roll") before the idea was abandoned. A few years ago a near perfect copy of the promo was posted on Youtube unfortunately with a logo on screen but at least we now good quality copies do exist.